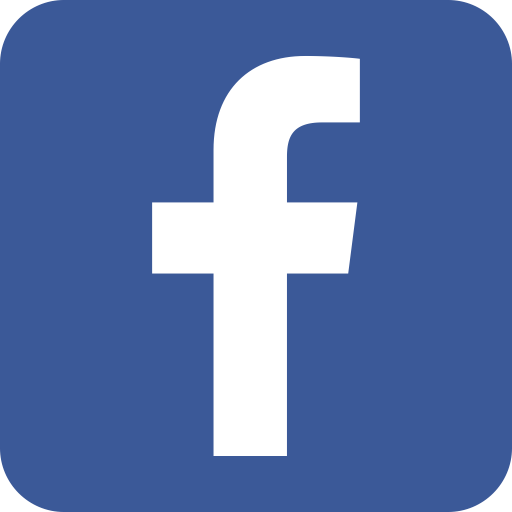 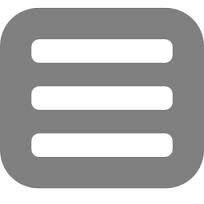 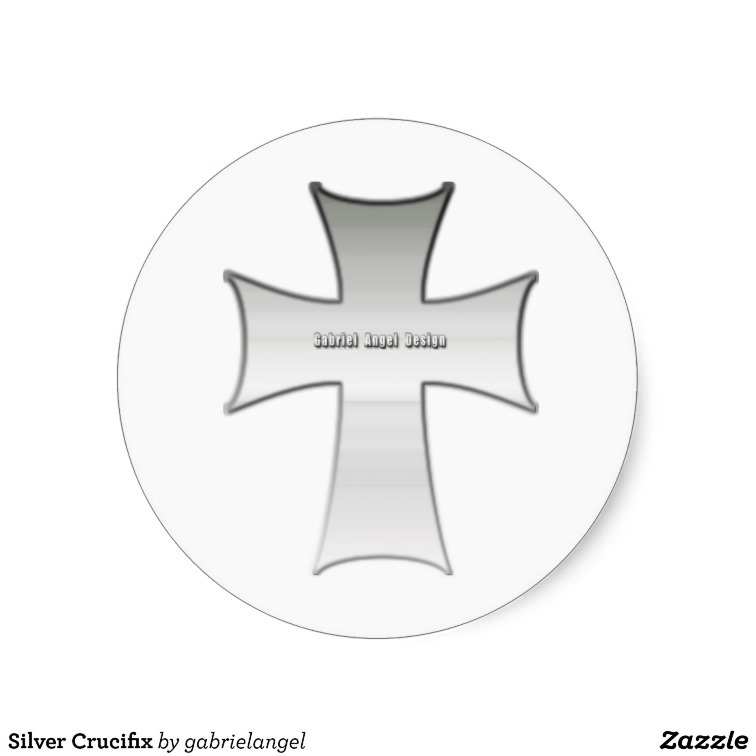 The cross is the best known symbol of Christianity in the world. 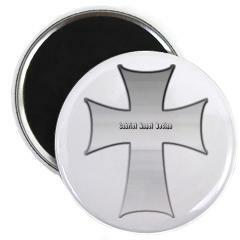 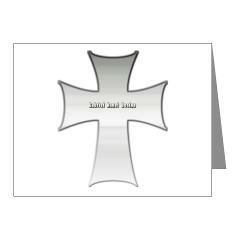 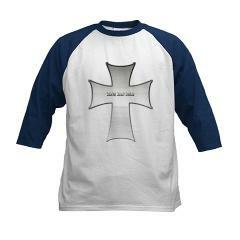 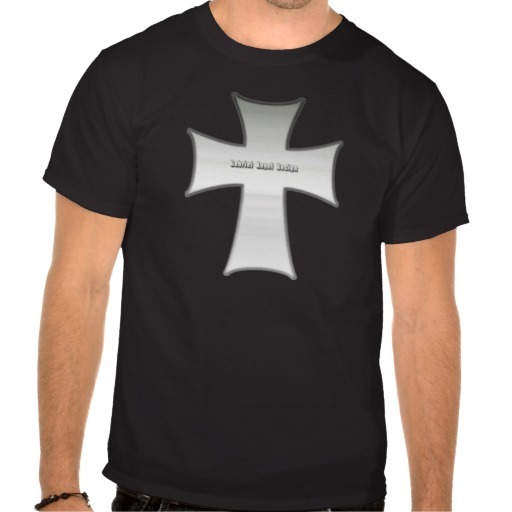 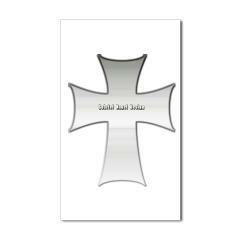 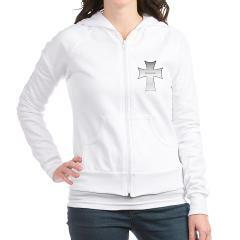 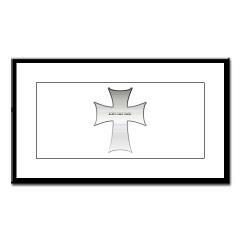 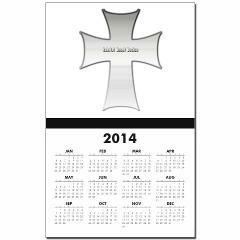 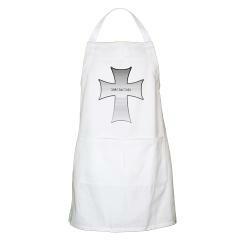 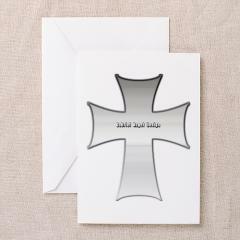 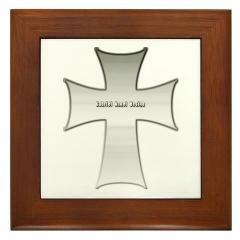 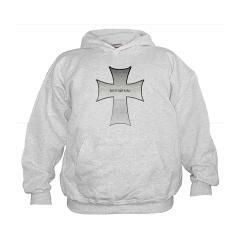 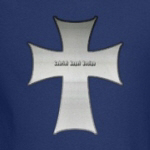 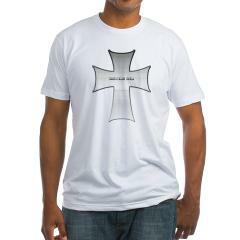 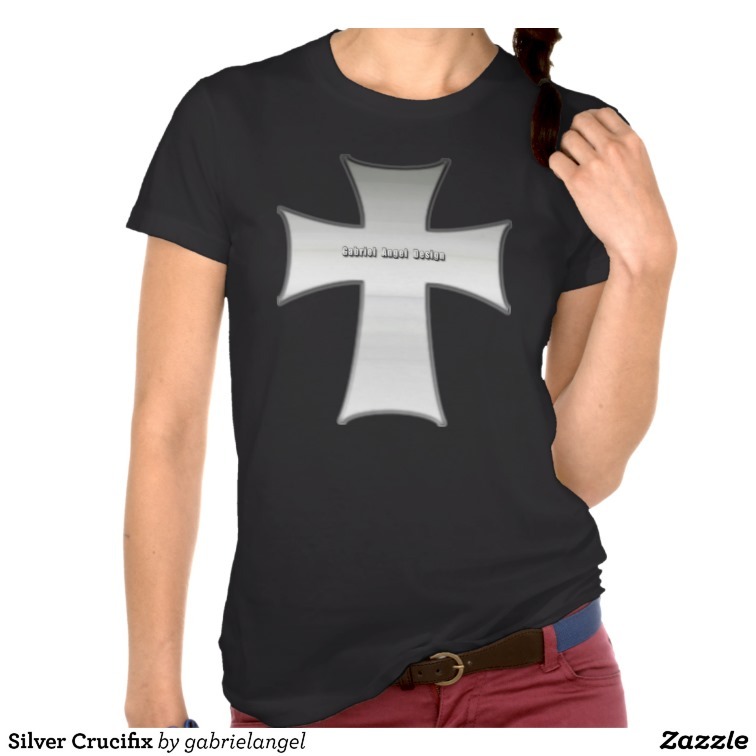 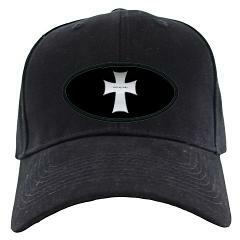 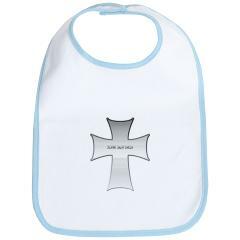 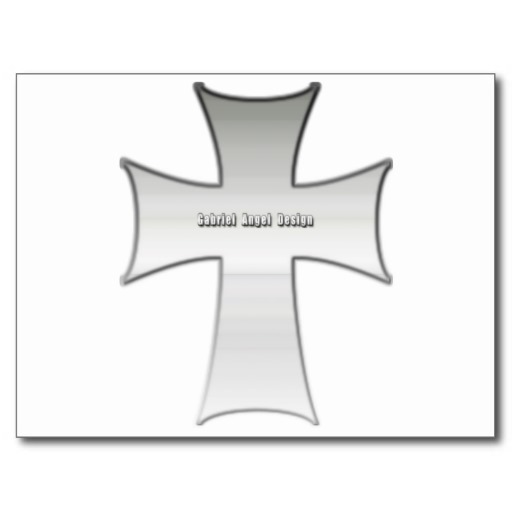 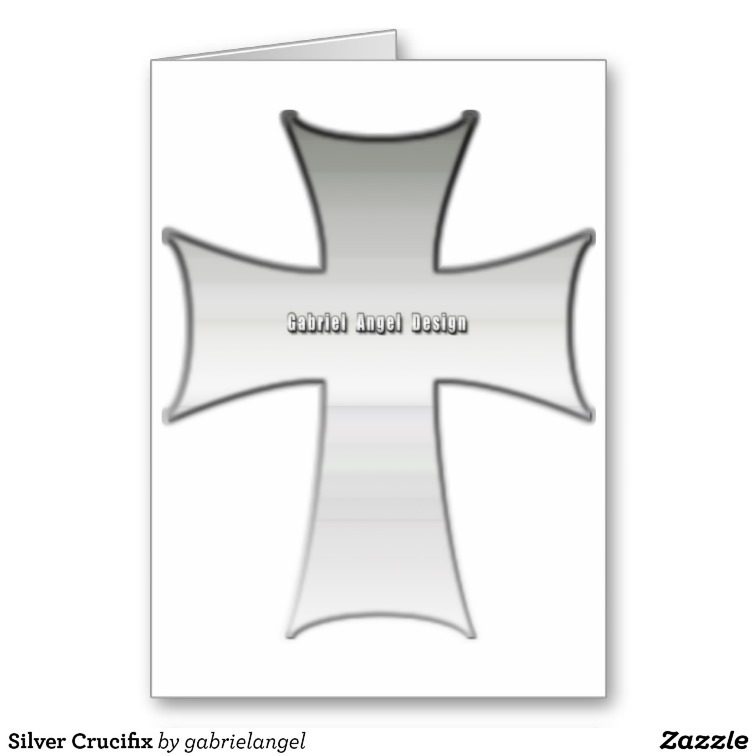 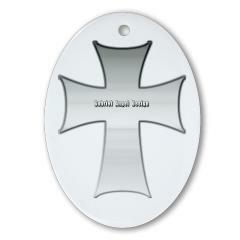 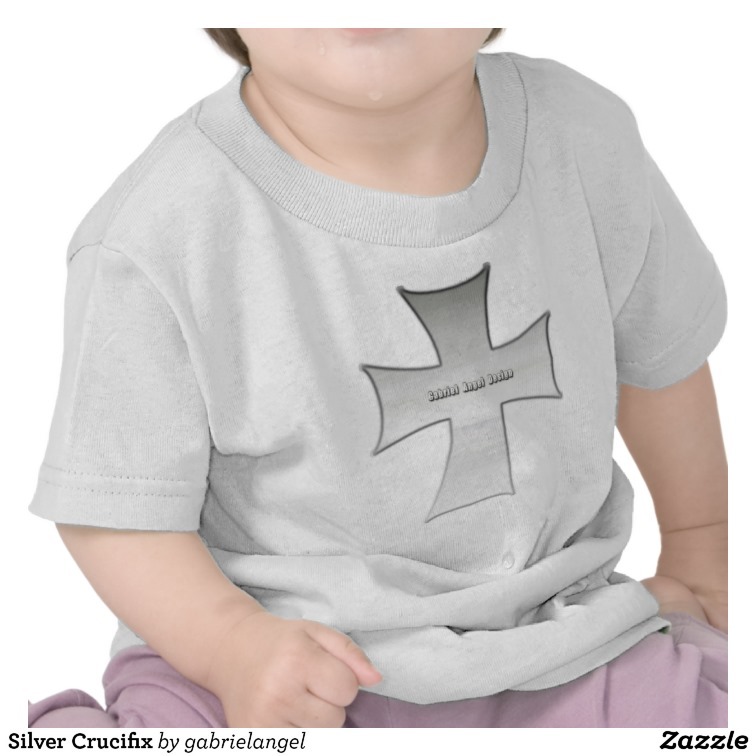 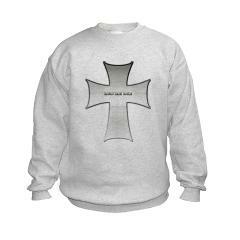 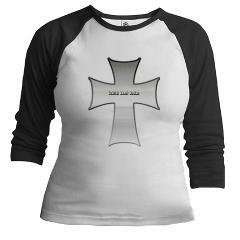 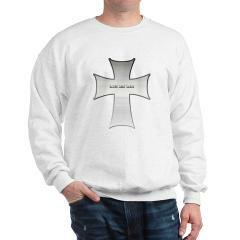 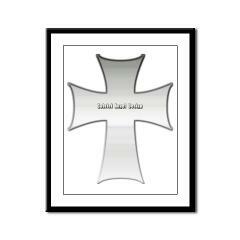 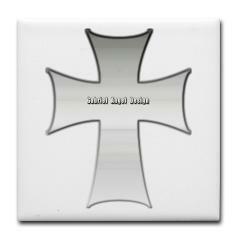 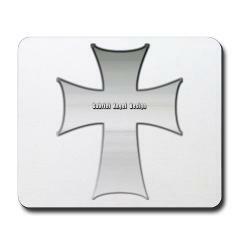 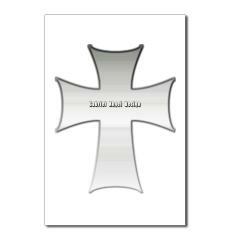 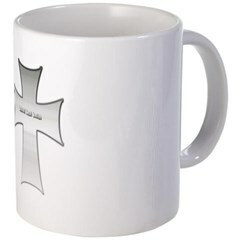 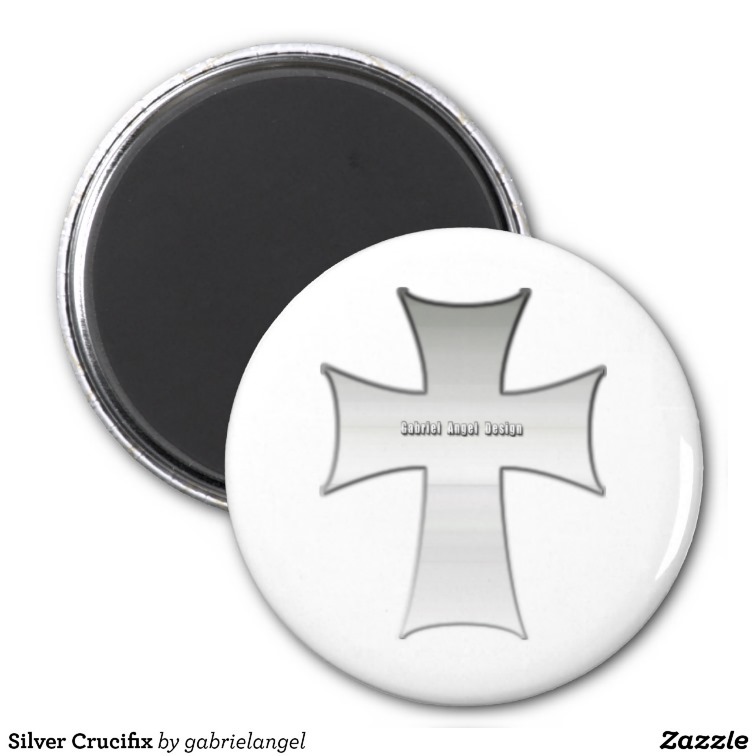 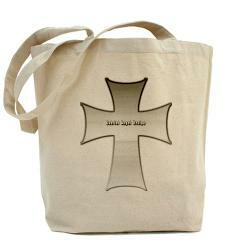 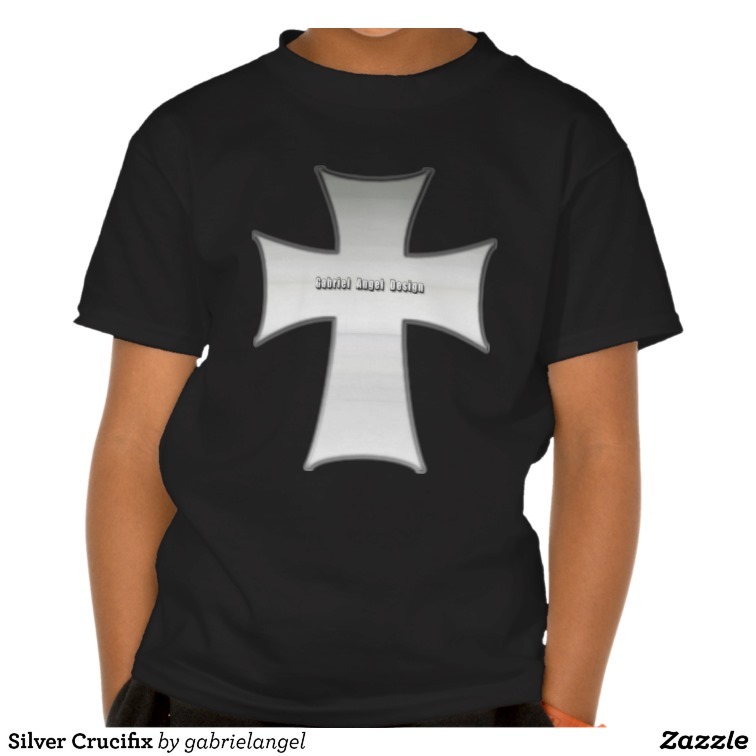 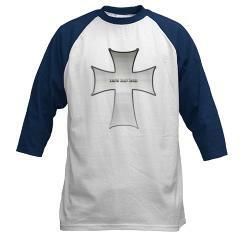 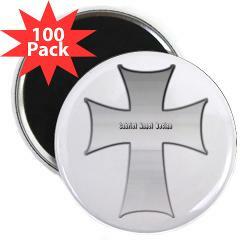 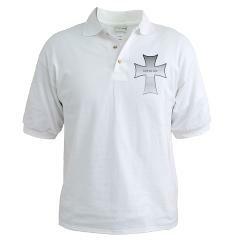 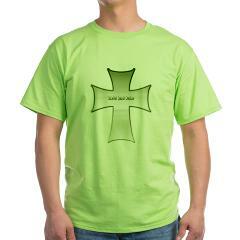 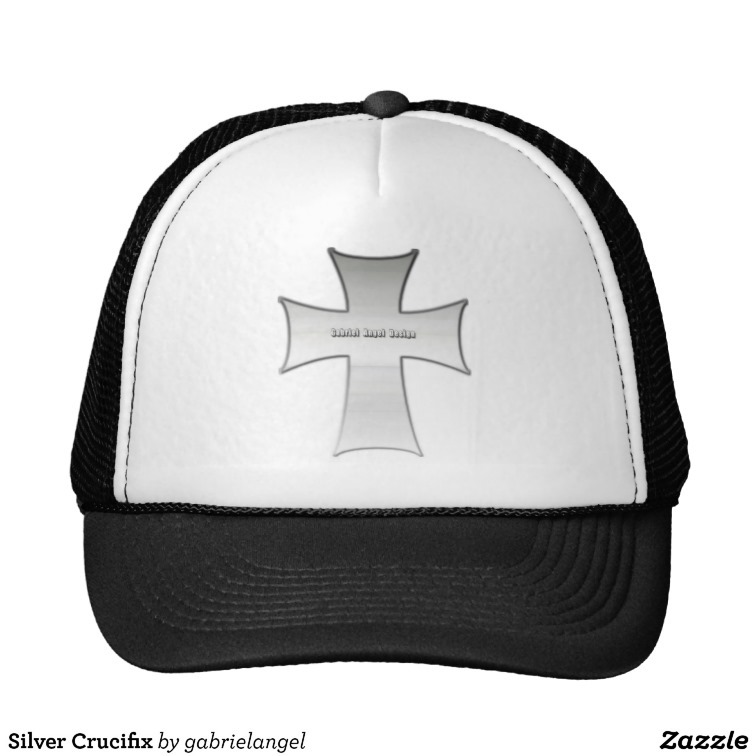 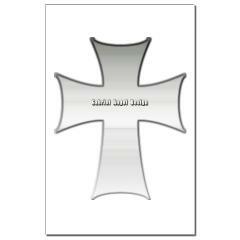 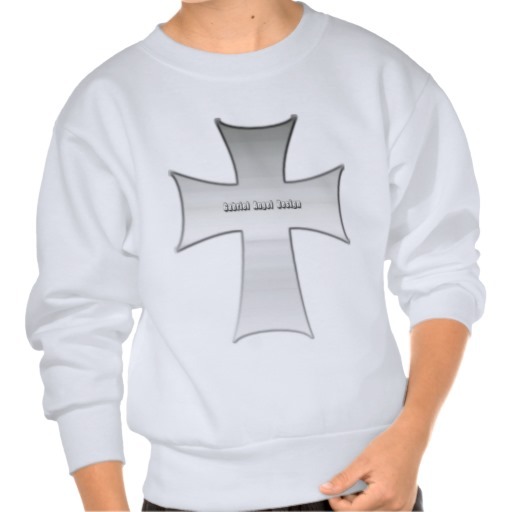 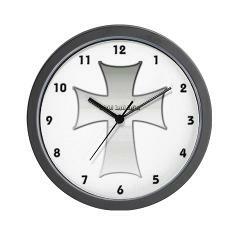 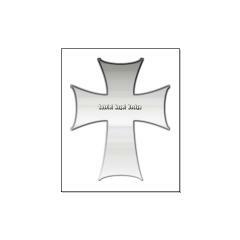 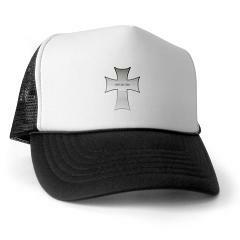 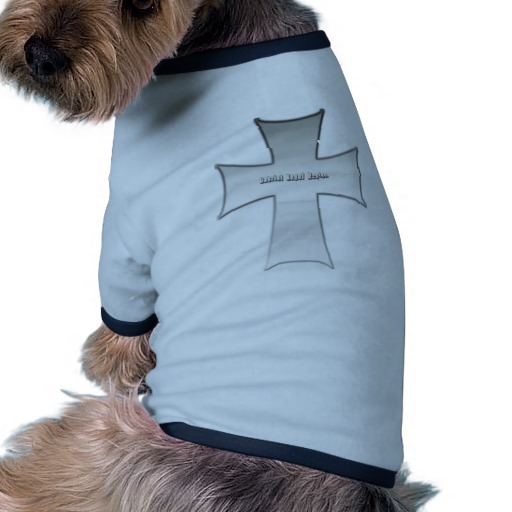 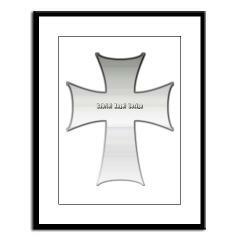 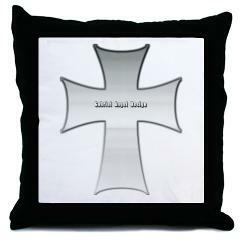 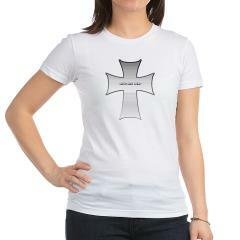 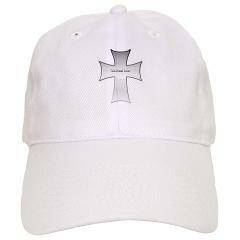 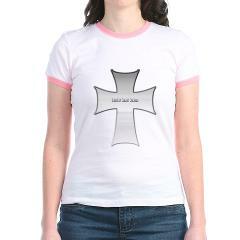 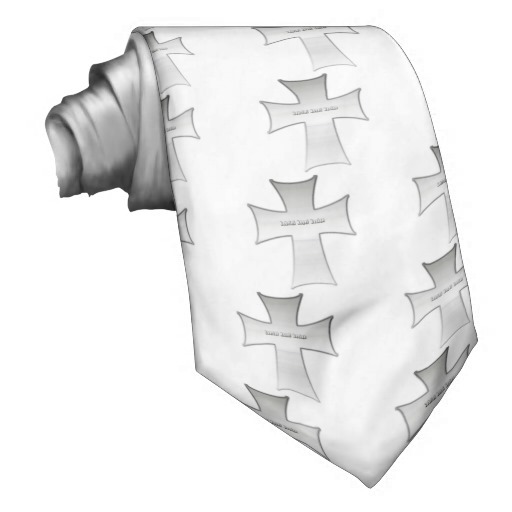 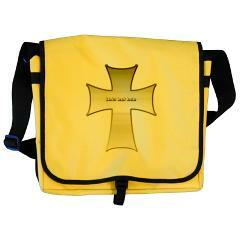 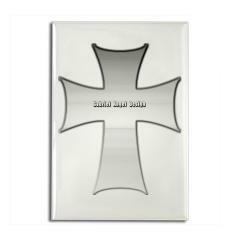 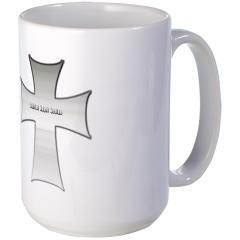 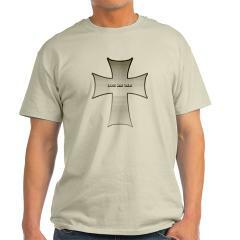 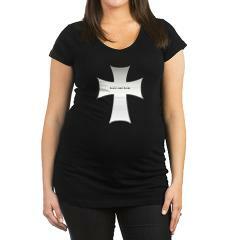 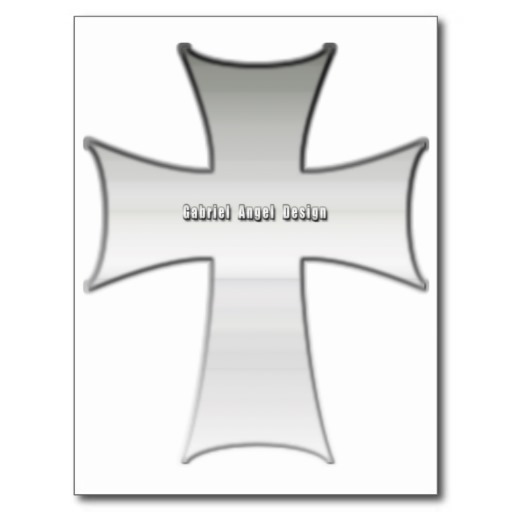 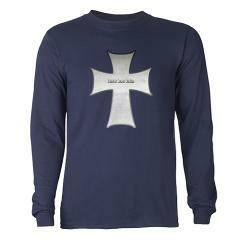 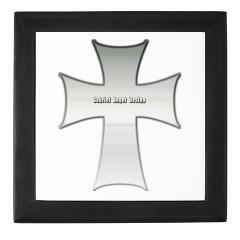 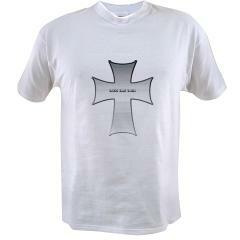 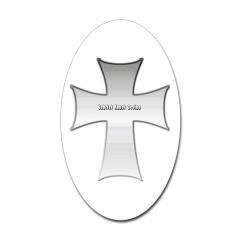 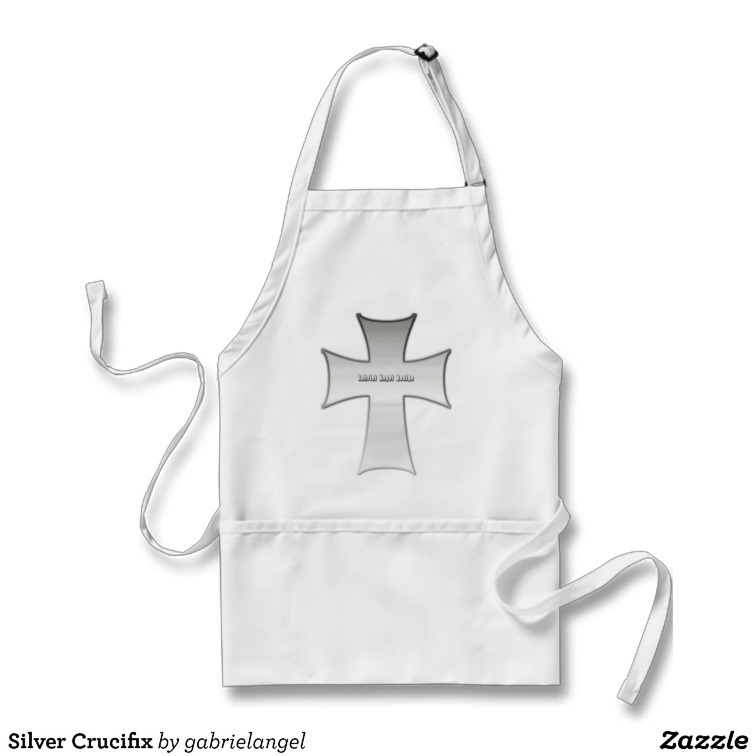 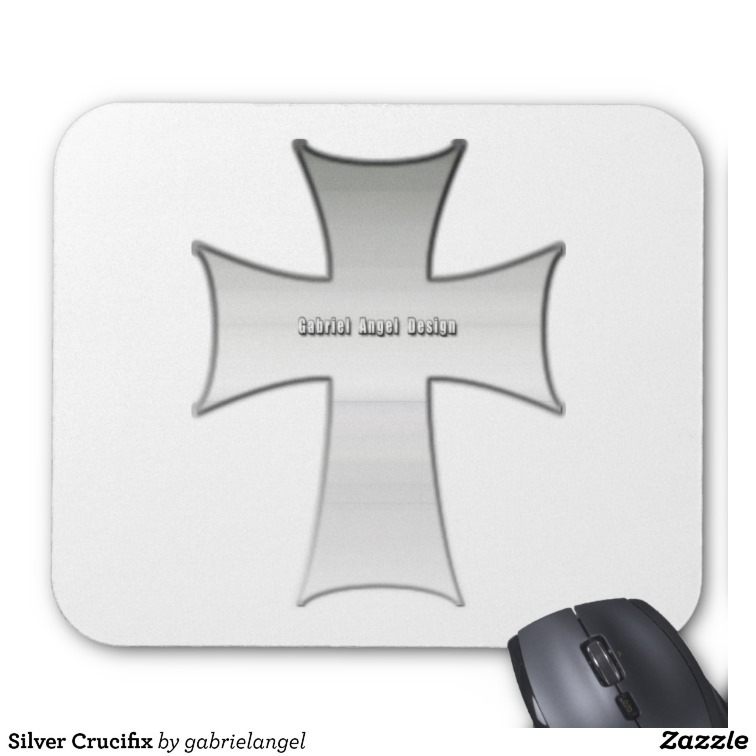 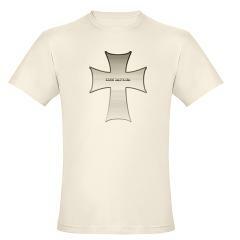 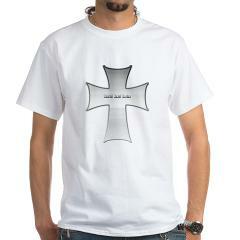 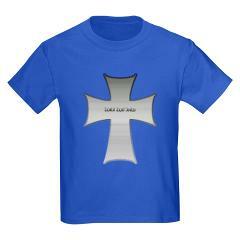 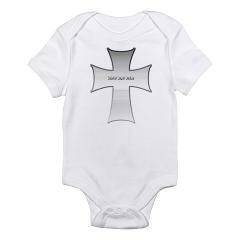 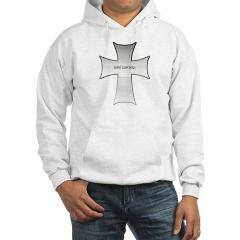 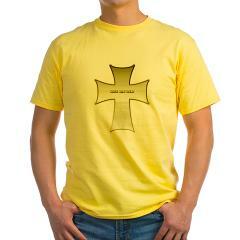 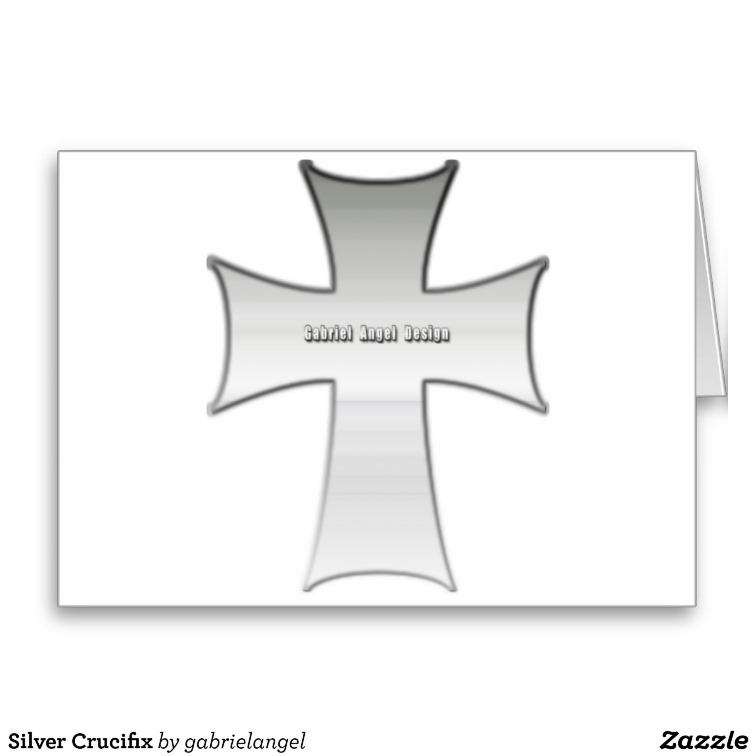 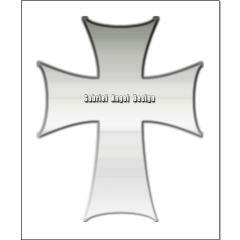 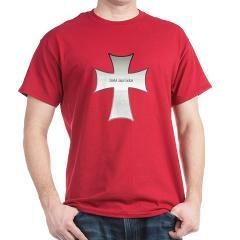 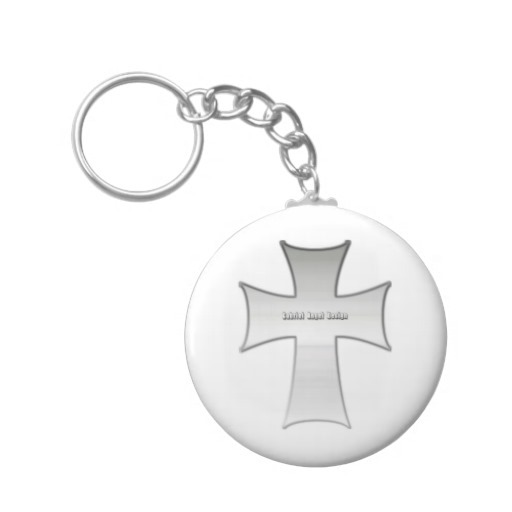 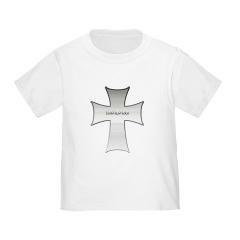 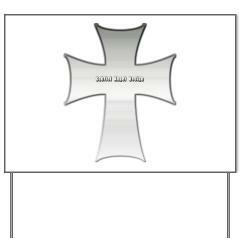 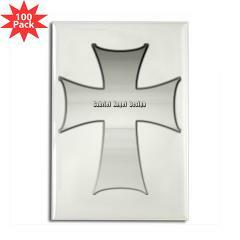 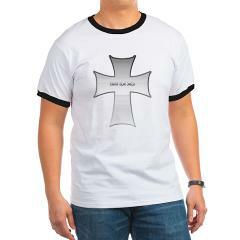 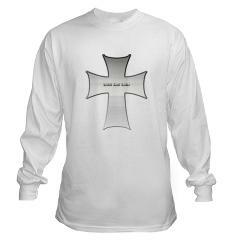 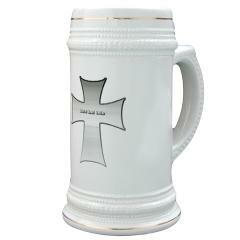 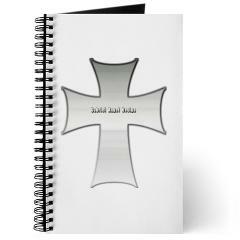 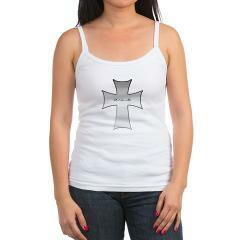 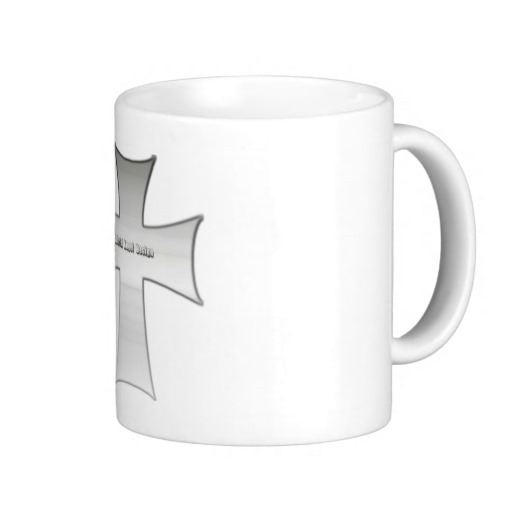 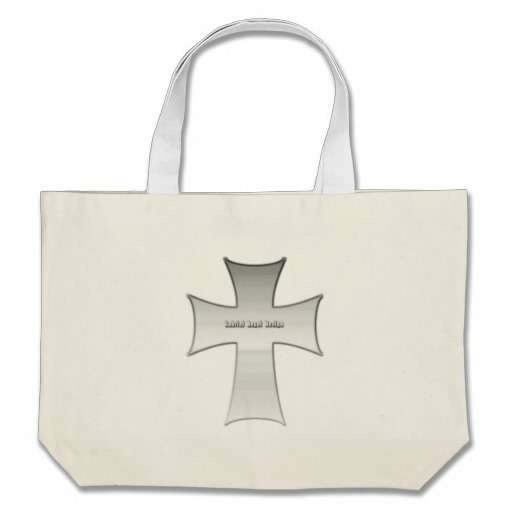 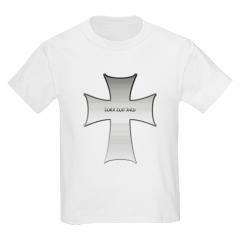 This silver cross design is great for believers and non believers alike. 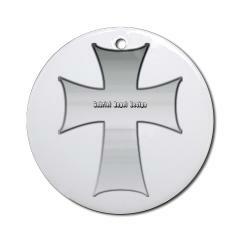 It is found on the cover of many bibles.